Pardus is a Linux, desktop-oriented operating system developed by Onur Küçük and his team from Turkey. At a time when nearly every new Linux distro is based on or derived from Ubuntu, Pardus is a rarity. It is an original, not based on or derived from any other distro. 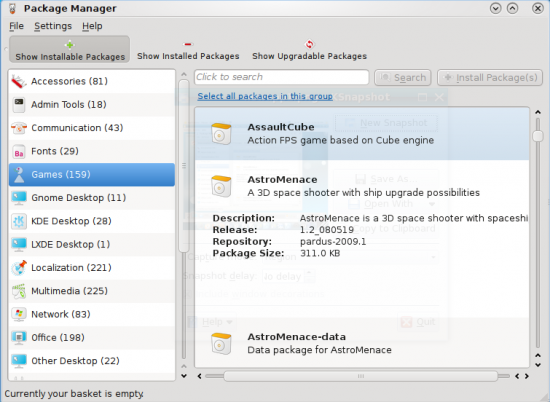 As such, its package manager and graphical management tools are custom-developed. 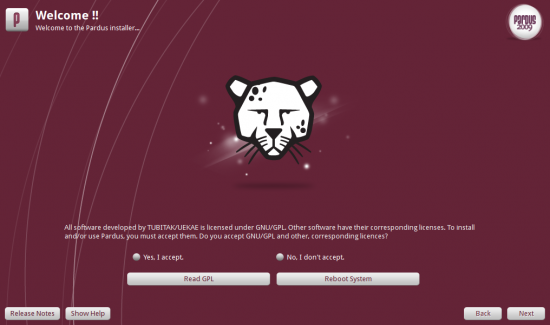 This article is a review of Pardus 2009.1, the latest stable release. …. 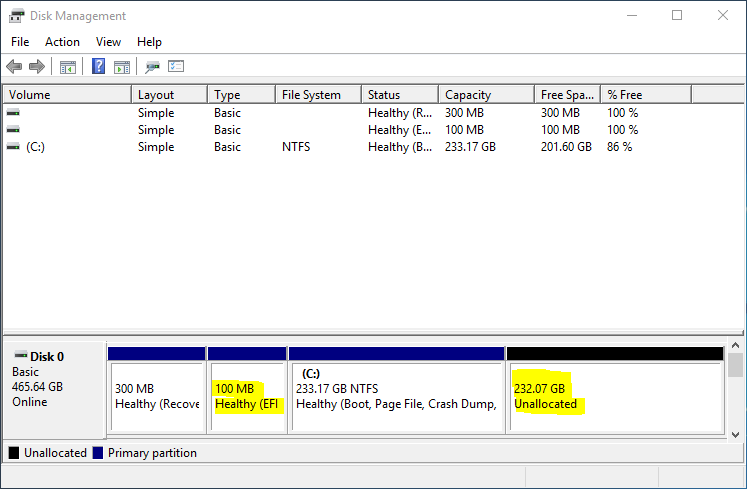 That’s all you get with Pardus as far as disk partitioning goes. You do not have the luxury of creating other partition types (/usr, /var, /tmp, etc) that we are used to on a UNIX-like operating systems. 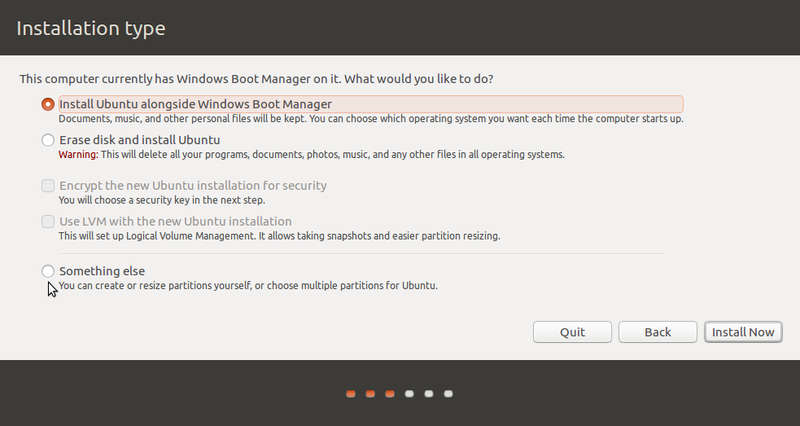 By default, the installer creates just the system partition, with ext4 as the filesystem type. 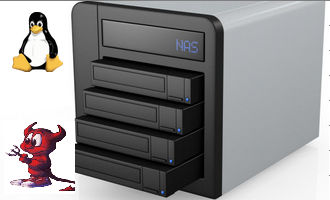 A complete installation takes up just about 3.6 GB of disk space. 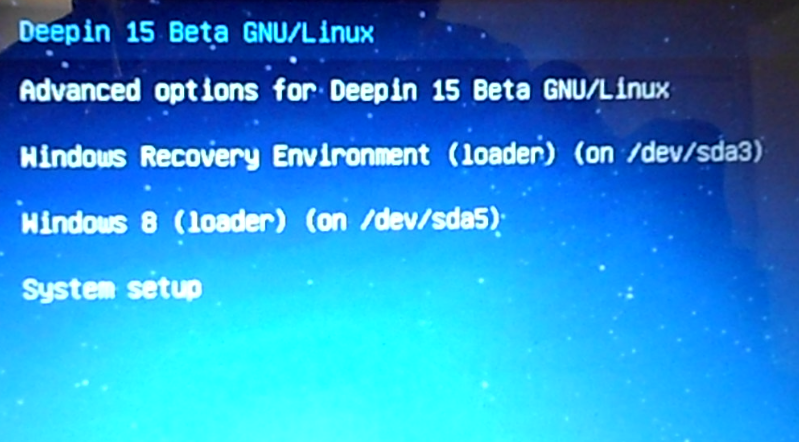 The bootloader is the GRand Unified Bootloader (GRUB). Desktop The default desktop environment on Pardus is KDE, the K Desktop Environment, and Pardus 2009.1 ships with KDE-4.3.4. KDE4.3.5, released on January 26, 2010, is the very latest KDE update, but that was not available in the main Pardus repository at the time of writing. 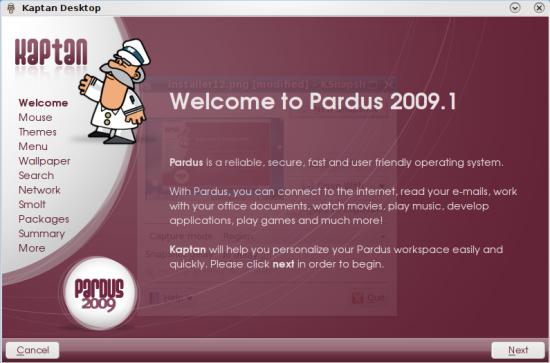 After rebooting and logging in to a fresh installation of Pardus 2009.1, the first application that graces your desktop will be Kaptan. 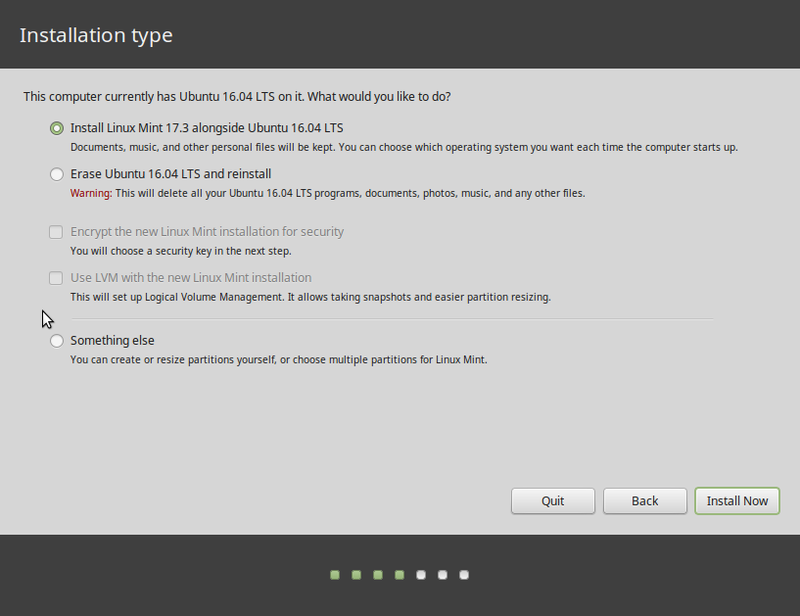 Kaptan (Turkish for Captain) is a welcome application, but unlike mintWelcome, Linux Mint’s Kaptan equivalent, you use it to customize various aspects of the operating system – the mouse, theme, window behavior, network profile configuration, etc. Kaptan has its usability issues, but this is the type of application I’m looking for on Linux and BSD desktop distributions. It’s not just useful for first time users, but even seasoned users will find Kaptan a very handy application. The default menu style is the kick-off type. Lancelot and the Classic menu style are the other two types available. You may change the menu type from Kaptan or if your are using the Kick-off menu, you may switch directly to the Classic menu without launching Kaptan. Administration Pardus uses the traditional root user account for managing the system. There are graphical tools for managing just about any aspect of a Pardus installation. 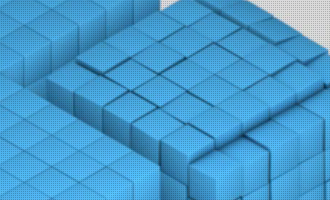 Although they do not have some of the advanced configuration options available on Mandriva graphical management applications, Pardus’ tools have a clean, uncluttered and intuitive interface. A first-time user will find them easy to understand and use. Software Management Pisi is the package manager on Pardus, with Package Manager as its graphical interface. Like other graphical management tools on Pardus, Package Manager has a clean, uncluttered and intuitive interface. In these respects, Package Manager is better than Synaptic, the graphical package manager on Debian and Debian-based distributions. 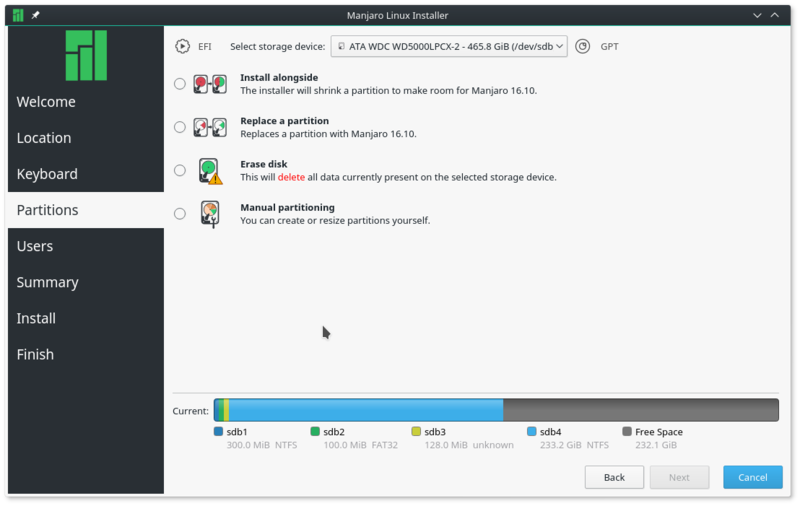 Package Manager's information window after an application has been installed. Like Linux Mint 8, Pardus does not have a single game installed. There are, however, 160 games in the main repository. So you can install any one or even all of the games if you are so inclined. And these are not only 2D card games, but 3D, FPS, and MMORPG games like alienarena, AssaultCube, AstroMenace, blobAndConquer, blockout2 (3D Tetris games), daimonin, etc. Media center applications like XBMC and Moovida are not installed and are not in the repository. By the way, if you must use Skype, it is not installed. It is, however, in the repository. At the time of writing, the latest version of Skype for Linux is version 2.1.0.81, but the package in the repository is version 2.0.0.72. If you use Pardus, and must use a VoIP client other than Skype, you are going to be disappointed because Skype is the only VoIP client in the repository. What happened to Ekiga Softphone? Greetings. I follow your site to wish you continued success. I must say that Pardus 2009.1 Anthropoides Virgo is the nicest ‘Linux’ distro I’ve tried. (Why are SO many ‘Linux’ GUIs so nauseatingly gaudy? What’s wrong with good old clean windows & trees & plain screens, like those on Bluebottle or Haiku?)! 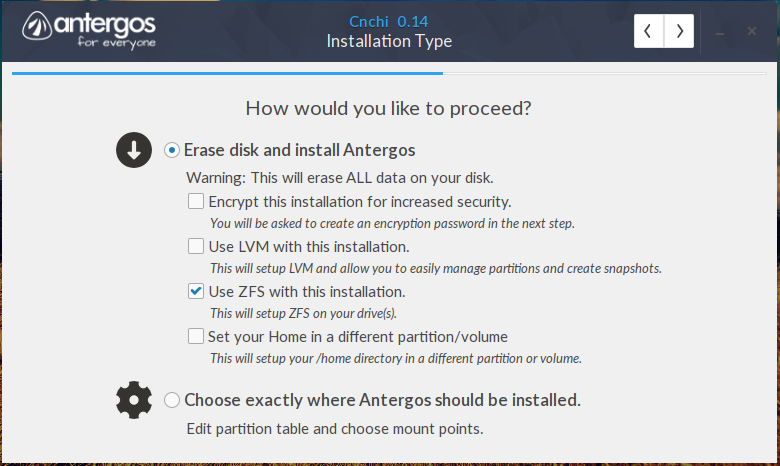 The installation procedure is very straightforward, with some excellent set-up options, which must be a FIRST for ‘Linux’ (who would do well to learn a thing or two from Pardus). But, that’s where it ends. Once again, there’s the unnecessary & irritating password/priviledge-denial system. WHOSE COMPUTER? Once again, there’s the lack of peripheral hardware compatibility, because it cannot run either executable (exe) installers or CUPS, & its own PiSi installers don’t seem to run offline. So, the best I’d have would be a very pretty, slow-booting, static stand-alone, with few resources, & without mobile broadband or printer, on which I’d have to use Wine to run most things – badly – that’s if Wine would even install. It’s not going to woo me away from my VERY fast, VERY compatible, debloated, debugged & ‘regedited’ XP fitted with excellent software libre from people like Sun (OOo etc.). By the way, my PC is a tool rather than a toy. I have a VERY reliable, portable machine that does WHAT I want, WHEN I want, that rarely freezes or crashes, that I can keep clean easily, on which I can install/uninstall software/hardware/drivers without spending hours in terminal. Is this TOO much to ask of an OS? Are my criteria TOO lofty? When the blindly idealistic ‘Linux’ nerds get their act together & come up with a genuinely stable, reliable, user-friendly, software-compatible OS, that’s not obsolete/replaced/no-longer-supported-after-6-months, rather than focusing on eye-candy, I MAY take another look. But, after nearly 3 years of trying ‘stable’ ‘Linux’ distros that crashed by default, & did little more than leave me nauseous, greatly displeased & sorely vexed, this is not very likely. 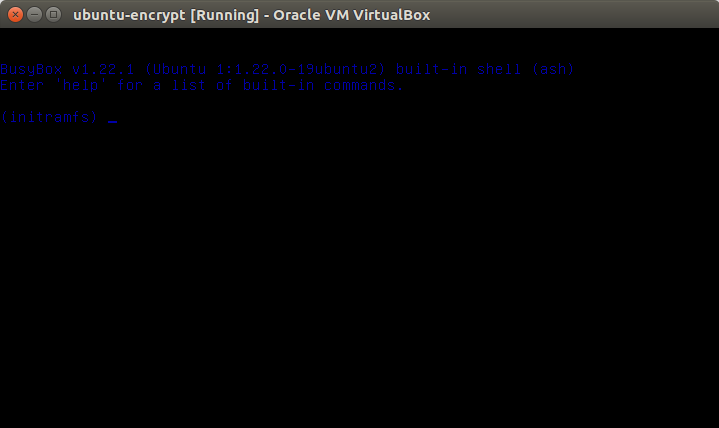 Some of my best friends swear by ‘Linux’: I can’t see why. Pardus came VERY close to persuading me, but like its ‘cousins’ it failed on a couple of simple things. Nice try, but not good enough. I think you need a Vista computer if Pardus will work good.If you install it in a XP computer the memory and so on is to weak. KDE is not so easy driven system as XP.And for the passwords just go in to the system settings and change to automatic log in. And for the Wine. Best option is just to avoid it. Choose program who is developed for Linux instead. Pardus 2009.1 have problem with sound in my computer(and in others to if I read Pardus world forum), but in another PC sound is normal. 2009 version had trouble with the network in some Pc.s. I think they test process is to short. Between Alpha, Beta and the release its only 3 weeks or so. Mandriva has much longer process. So thoose problems I mentioned not happend in that distro. The main problem I have with some of these distros is that there is an urgency to post to Distrowatch. I wonder if some of them even have beta testers. I’ve also noticed that after running Kaptan, the panel ends up at the top of the desktop, you’ll have to move to the bottom if you like, which sometimes becomes a problem. I’ve found several problems with this distro, it’s not quite ready yet. I did not have that problem during my test. Other than that, what are the other problems you had? Well, when I tried to the panel to the bottom of the desktop, it did not show the option to move, but simply froze up, but after continued trying, clicking on the cashew, it finally allowed me to move it. The update manager was not very responsive in that it did not seem to want to perform the update activity. I installed an application, but had to set it manually with the menu editor. I became frustrated with it and put mandriva back on my system. You did not have to remove Mandriva. This distro is not yet at the level of Mandriva. The update manager is not very dynamic. I expected it to update immediately, but it seems as if the update will only apply at the set time interval. Yes, you’re right as usual, I removed mandriva because I am not very well verse on dual booting linux os, for instance, ubuntu, mint, etc. 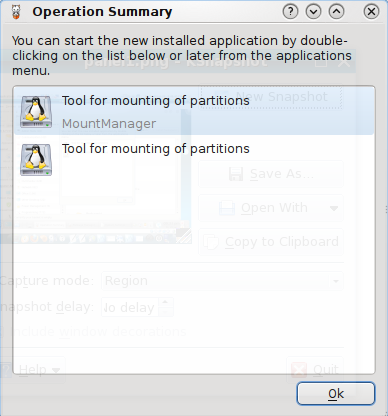 will not allow you to install them next to another os, as there seems to be someting wrong with grub2. It’s not like mandriva, but installing some os after having mandriva installed will remove it from grub, so I just re-install mandy. I know that I’ve got some learning to do. Also, previous settings done by kaptan, such as the network settings did not maintain there settings setup by kaptan. I mentioned that Kaptan has some usability issues, but did not go into details. That itself is the subject of another post. I’ll suggest that you articulate the issues you had with Pardus in a Forum post. That will serve as a kind of bug report for the devs. They need this kind of service too. A forum has been created a just for Pardus. Hopefully one of the devs will stop by …. Yes, I will be sure to do that, thanks as always you’ve been most helpful. What aspects do you want to customize? KDE has been a disappointment. I no longer use it. The good thing about these desktop environments is that I can install a KDE app on GNOME and vice versa. There are KDE apps that I just have to use, and those I install on GNOME or Xfce if that is what I’m using. Btw, Xfce is charging ahead of GNOME. It has it’s drawbacks, but I like what they are doing. Waiting for their next update. I’m mainly thinking of things like you do with other distros, but I am aware of the fact that mandy is pretty good by default. I like to find ways to be more productive, have the right (if there is such a thing) apps installed for when I may want them. Maybe I’ll give XFCE a try, I do like it, as I used it on slackware for a while. I’m just wanting to learn as much about my chosen os as possible. I like to have Real Player available, but gecko or totem plugins will not render trailers at http://www.film.com. So, I figured out that I should leave totem plugins in place as gecko will not allow, then I install RealPlayer rpm from the site and everything works perfectly. Thing like this are what I’m interested in learning, so I keep trying. 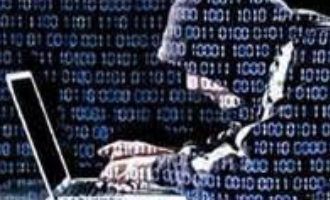 The reviewer should take a look at Lancelot, which is one of the so-called “kdeplasma addons” and which a default Pardus installation includes. When you go through the post-installation wizard (Kaptan? 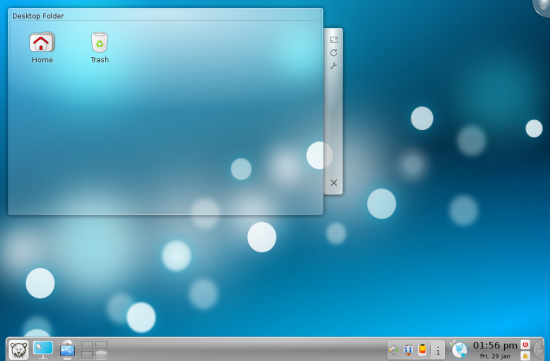 I’m not sure) one of the default desktop arrangements includes Lancelot in lieu of the standard KDE menu. The Mandriva menu shown above is cluttered-looking and the tooltip doesn’t improve matters any. Mandriva’s customizatons of the KDE menus – going back many years before KDE 4.x have always been simply dreadful and counterproductive. Who needs to go through even more submenus to find the application they need? Ok, Pardus 2009.2 is going to be released in 2010. That’s strange. Btw, what’s your source? Are you one of the devs? A roadmap was announced a few months ago. I’m only a volunteer. Pardus is developed by the Scientific & Technological Research Council of Turkey. It’s a government supported distro. Onur Küçük and his team are main developers.